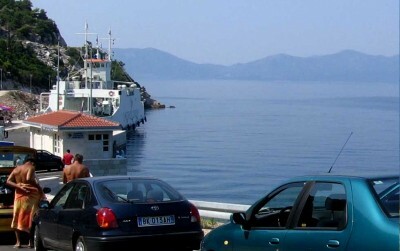 No better way to travel from Italy to Dubrovnik than on a ferry! 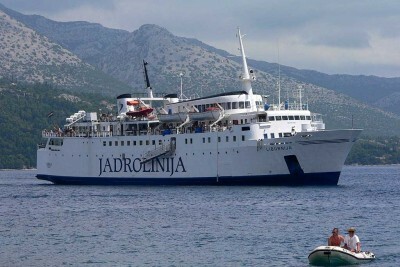 Here you will find a list of ferry connections from Dubrovnik with timetables and additional information. 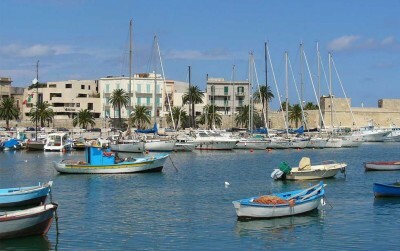 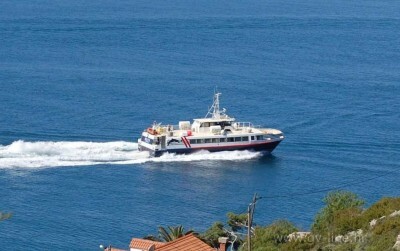 We strongly recommend booking ferry tickets on-line to avoid waiting in line in a ticket office. 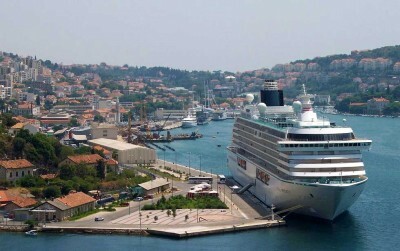 You can say that 243 days of visits by cruise ships is quite a lot and makes the port of Dubrovnik pretty busy, especially in July, August and September. 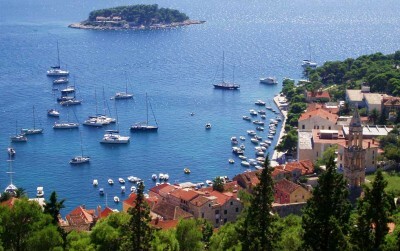 Daily departures with catamaran ferry from Dubrovnik to Islands Korčula, Brač, Hvar and arrival on same day in Split. 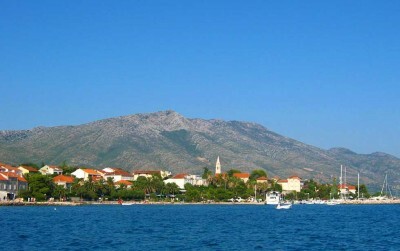 At Orebic you can find both a car ferry and a passengers ferry that will take you over to Korcula in just 20 minutes.